What happens after she says 'yes'? 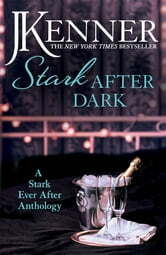 Together for the first time in Stark After Dark, these four novellas - Take Me, Have Me, Play My Game, and Seduce Me - continue the story of billionaire Damien Stark and his fiancée, Nikki Fairchild, from J. Kenner's million-copy-selling Stark trilogy: Release Me, Claim Me, and Complete Me. 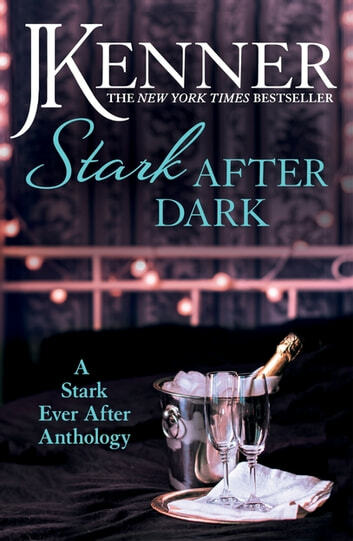 Following the happy couple from their steamy engagement into wedded bliss, this addictive collection is perfect for fans of Fifty Shades of Grey and the Crossfire series.